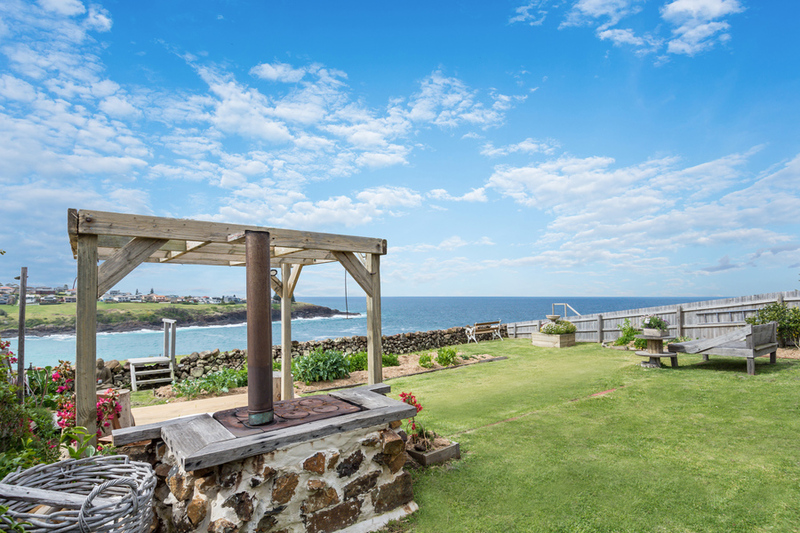 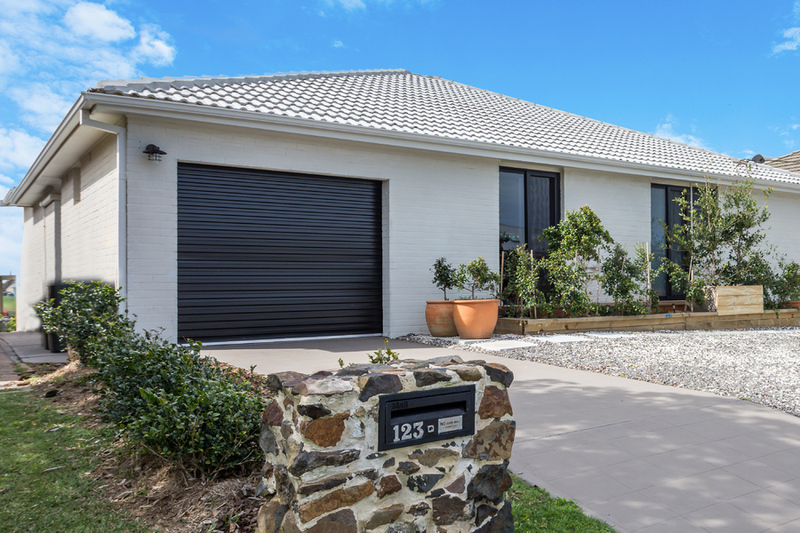 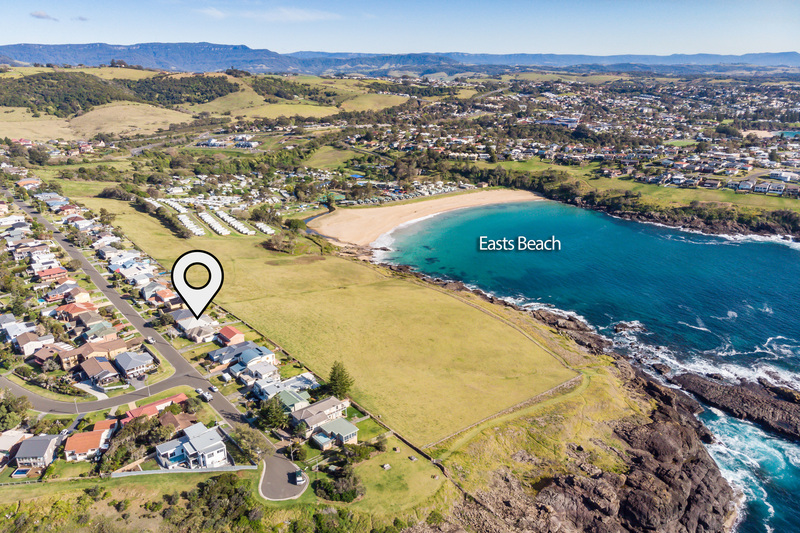 This stunning home boasts spectacular uninterrupted northerly views, all within a short stroll to Easts Beach or Loves Bay … via the famous Kiama to Gerringong Coastal Walk. 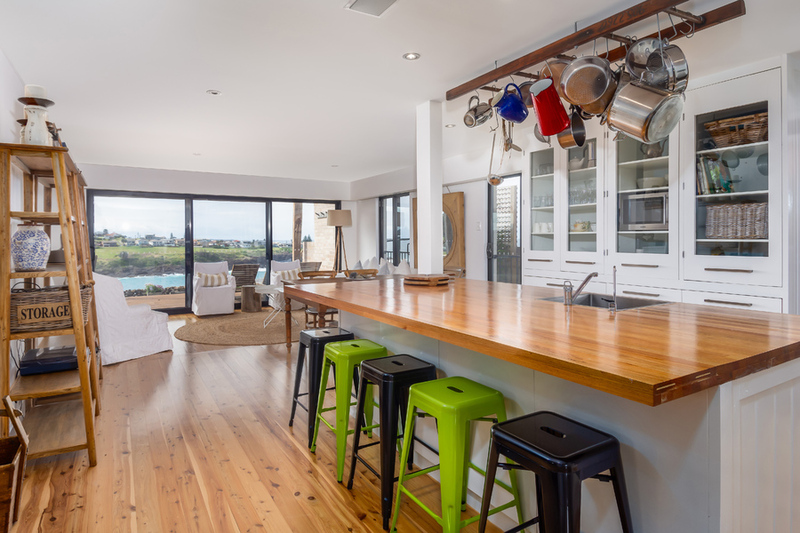 Open plan kitchen, living and dining areas open onto a large sunny north facing deck perfect for entertaining while enjoying the stunning coastal scenery. 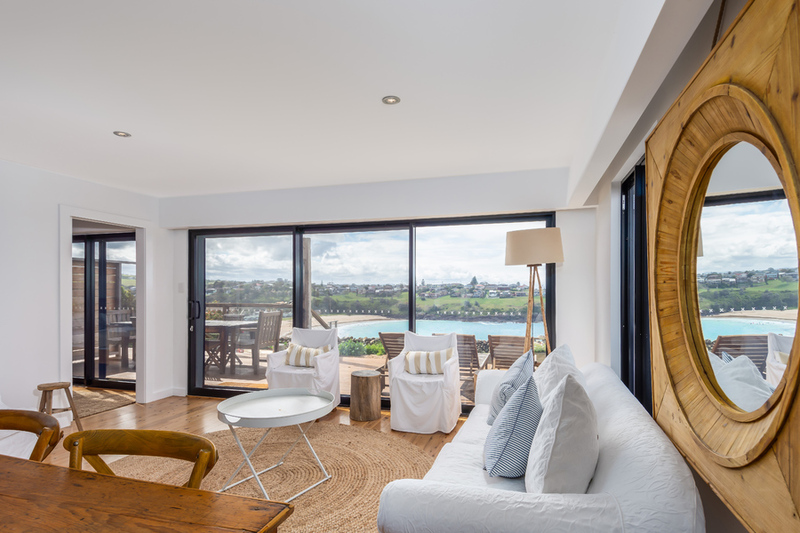 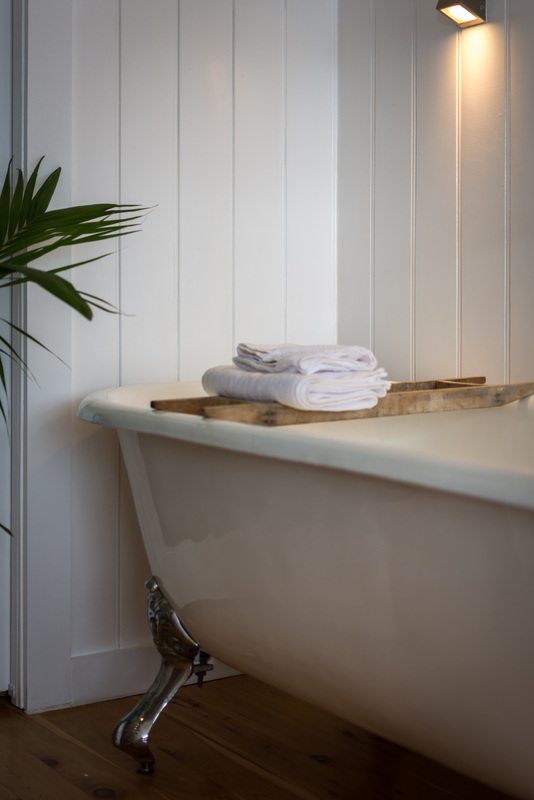 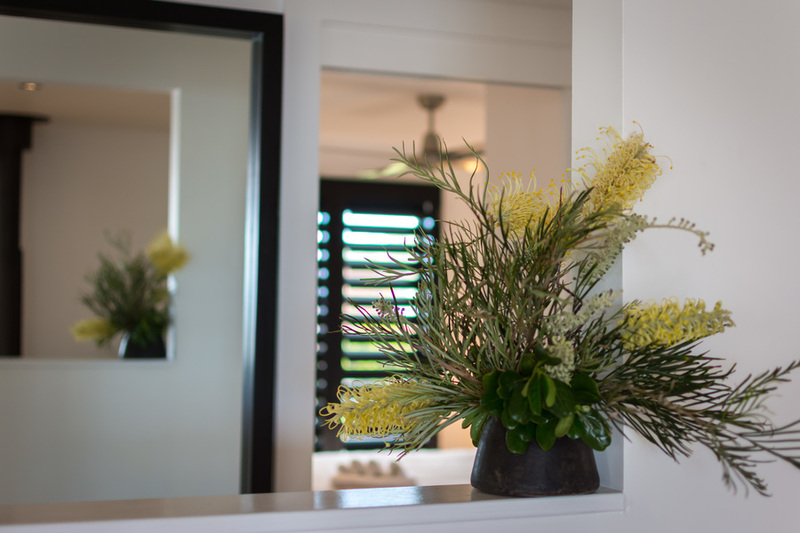 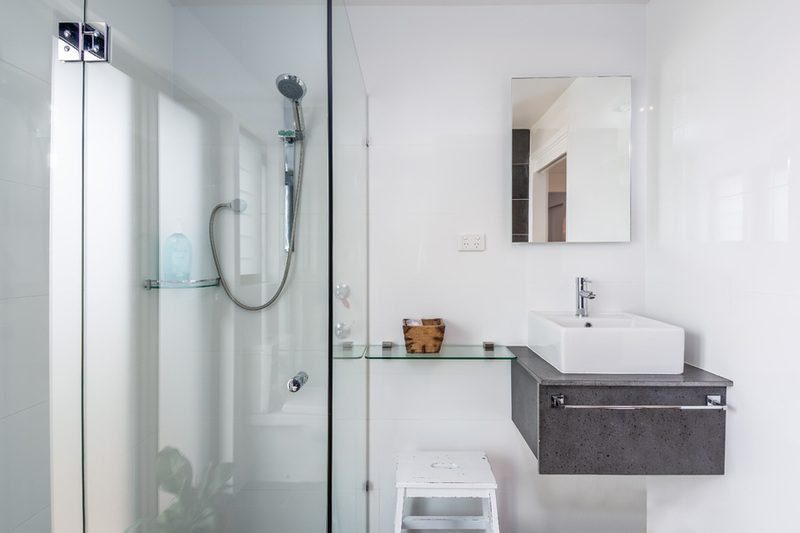 The home has been carefully designed to maximise the coastal sea breezes over the summer months. 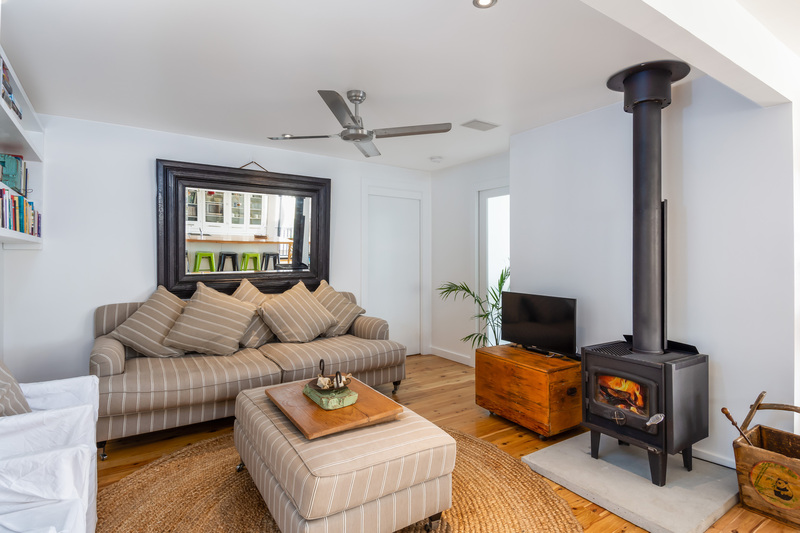 A second living room includes a slow combustion wood fire ideal for cosily heating the home during the cooler months. Wake up to uninterrupted ocean views from the master bedroom, featuring your own private claw foot bath. 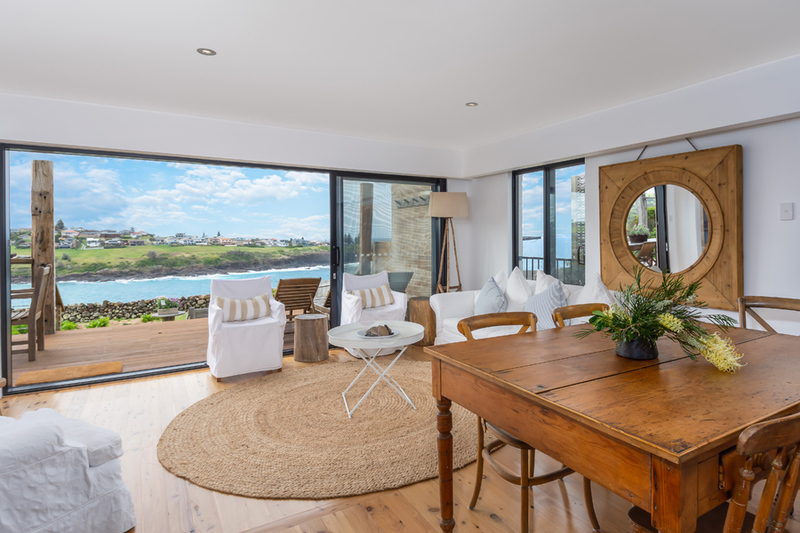 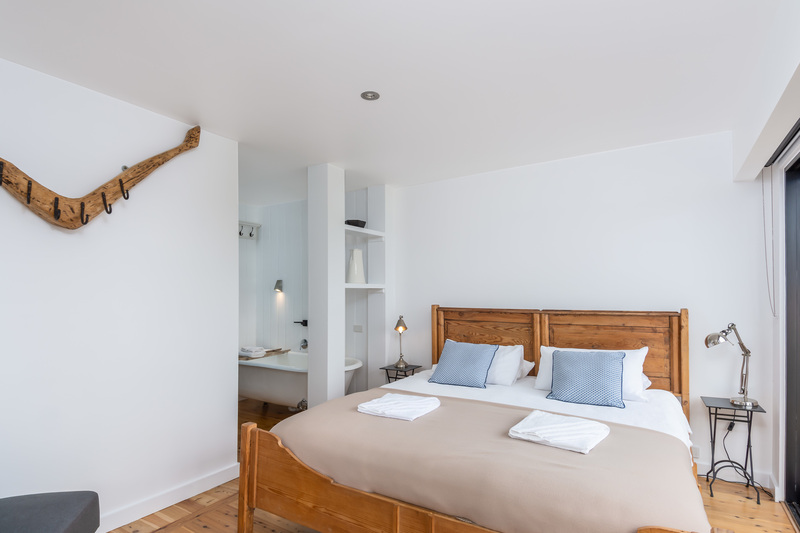 This beautifully styled home including a self-contained one bedroom studio offers a number of holiday let options. 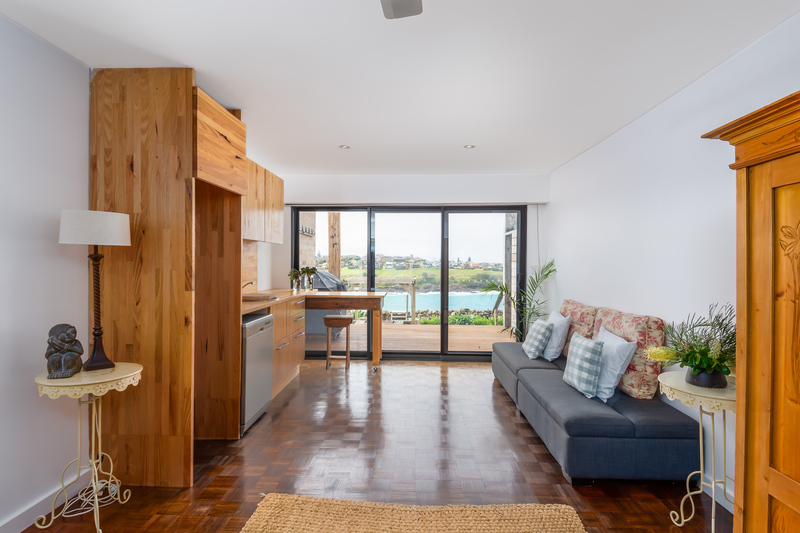 There is also the potential to add a second storey. 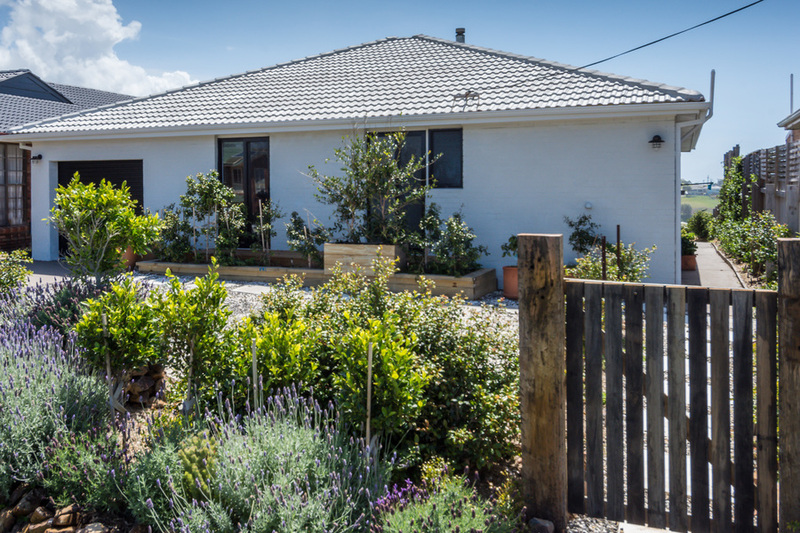 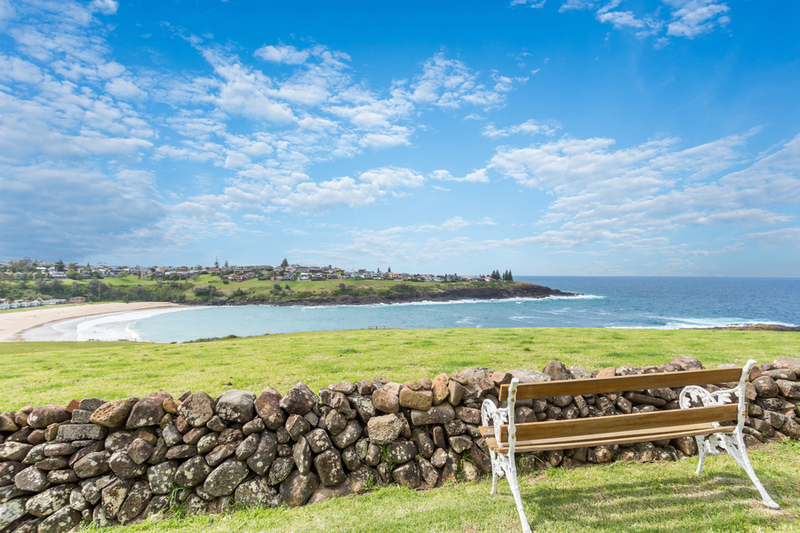 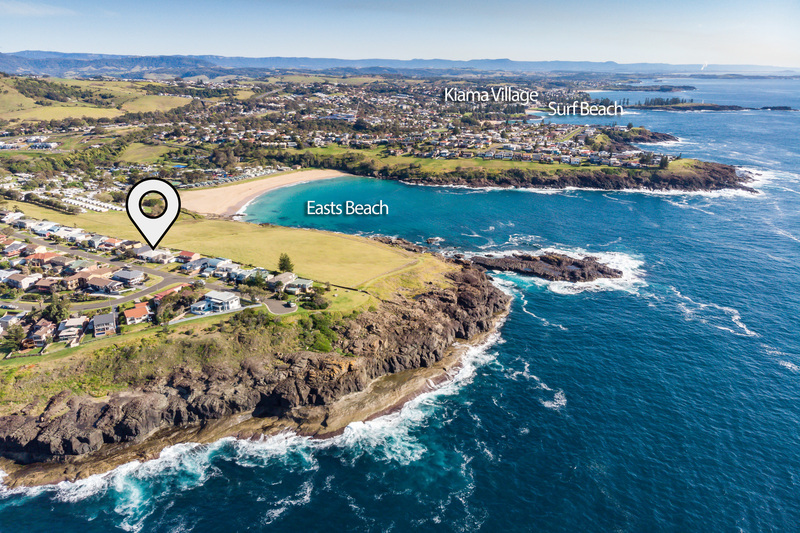 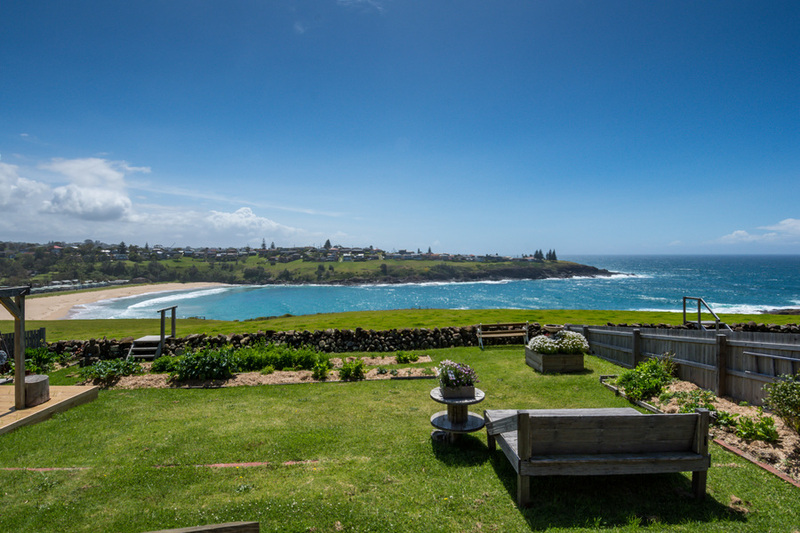 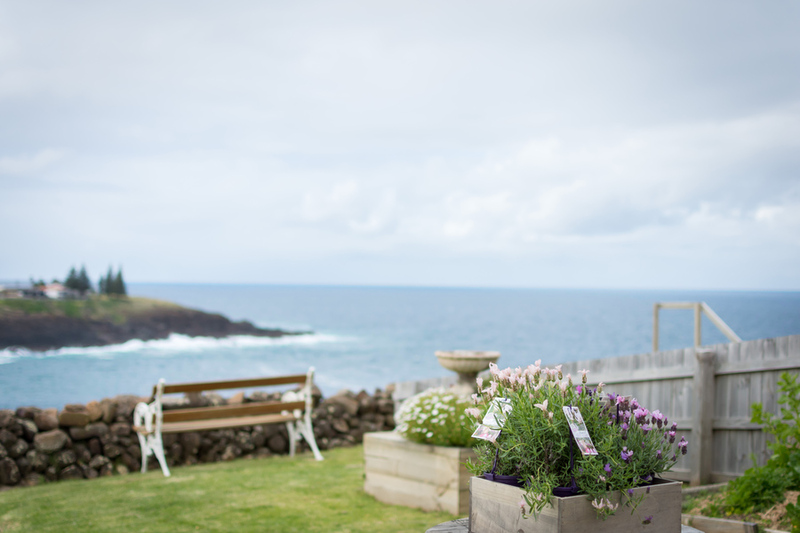 Just minutes from beaches and the popular Kiama township, enjoy local shops & cafes, water sports, fishing or a game of golf. 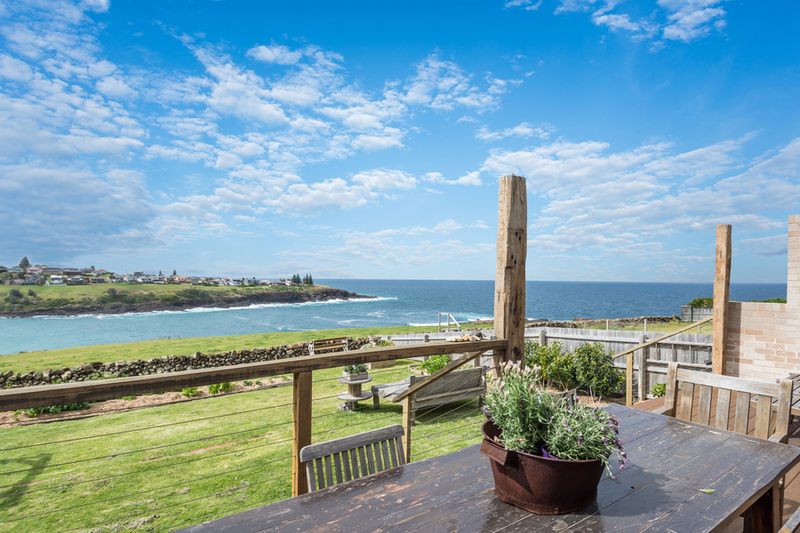 Don't miss this rare opportunity to secure a property in this sought-after seaside location!